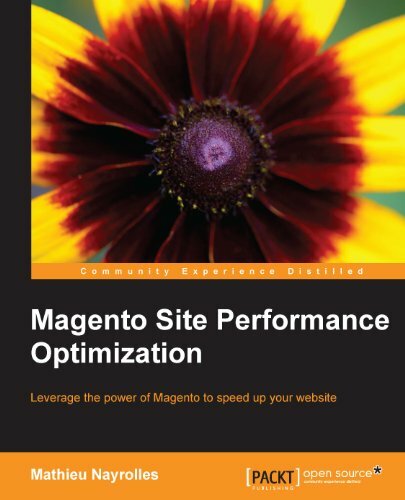 We previously created a magento plugin. 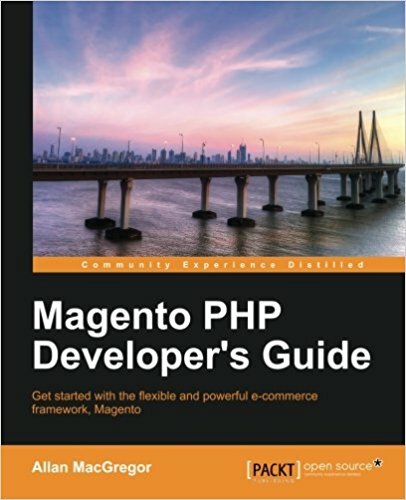 In this lesson, we will learn how to create and display a magento block on the frontend. 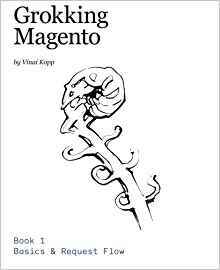 How does a magento blocks works ? For now, your module is a bit "simple", you can perform treatments but its usefulness is limited. We will now display content using a template via a block ;) The controller call the layout to find out what to display. In this layout you insert blocks that are actually a kind of "mini controller" (which will for example retrieve a list of films). These blocks uses templates to display their information. Now that you understand how it works, the only way to really understand it, is to do it. Let's go! As you can see, I added in my action index, two small lines. These lines go for what to display when you arrive on this action (by going to the url http://votresite.com/films/index). $this->loadLayout();    //wich elements to get ? That mean for magento "creates a block that you go look in the Films module that will be called "monblock" and use the template "afficher.phtml" which will be in the folder "pfay_films" of the template folder. We have defined a type of block "pfay_films/monblock" in the layout, which uses our afficher.phtml template, we can access (in afficher.phtml) the methods of our block through $this. Now go http://votresite.com/films/index and you will see your site with content as a text: "My information block ! !